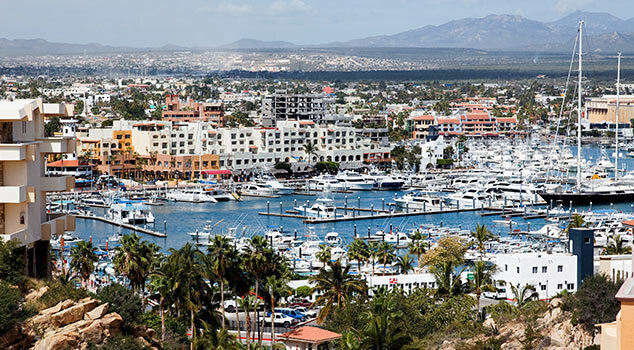 There’s two towns in Los Cabos, but one goal: an unforgettable vacation. 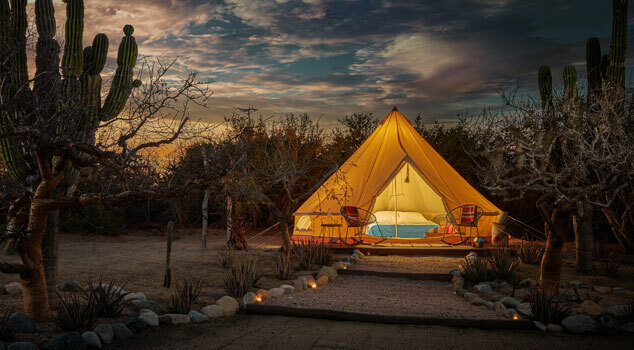 So whether you are seeking thrills in Cabo San Lucas, or chills in San Jose del Cabo, you are guaranteed a getaway you’ll never forget. And while the personalities might be different in these sister cities, they do share a few elements — gorgeous scenery, beautiful weather and fantastic vacation packages. 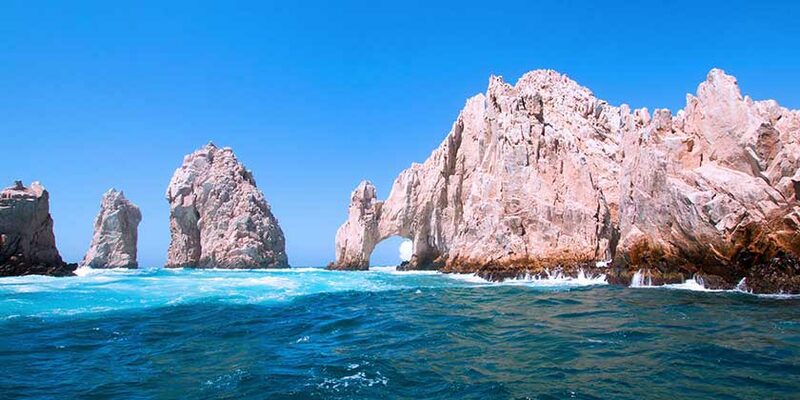 Take advantage of United Airlines® many flights to Los Cabos and book your all-inclusive vacation getaway today. Interested in daytime sights and partying at night? Then Cabo San Lucas fits your plans. 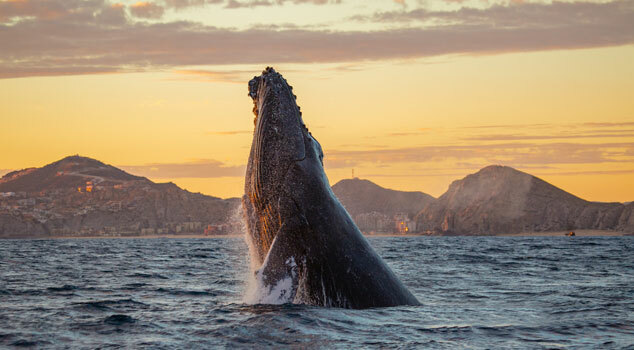 You’ll find superb snorkeling and scuba diving in the Sea of Cortez — known as “the Aquarium of the World” — along with unforgettable deep-sea fishing trips. Then dance the night away in a renowned club for a true 24/7 vacation. 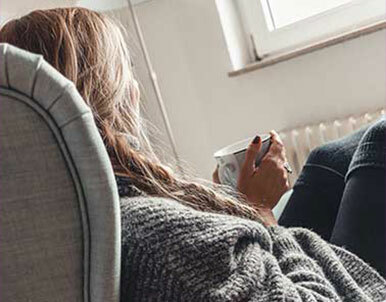 Looking for a spot to relax and recharge? Call on San Jose del Cabo. You’ll find cobblestone streets, authentic Mexican art and a laidback vibe. This is the spot for travelers looking for that perfect walk on the beach. No matter which town you choose, you’ll be just a short cart ride away from championship-level golf. With splendid courses from Tiger Woods, Jack Nicklaus, Greg Norman, Robert Trent Jones, Jr. and Tom Weiskopf, there’s no shortage of greens to aim at. Resort info: Just a short drive from the rich dining and shopping of San Jose del Cabo, this superior resort provides the perfect setting for fun in the Mexican sun. Resort info: This expansive, luxurious getaway delights with friendly service, gourmet dining, nightly entertainment and a romantic atmosphere. Resort info: Stunning seaside views, historic scenery and high-energy entertainment results in a carefree and unforgettable vacation in the heart of El Medano Beach. Save up to 60% at Riu Palace Baja California. Life goes on. Even if your vacation can’t. 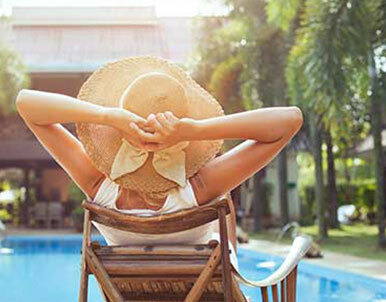 Cancel for any reason with Premier Vacation Protection. Life has ups and downs. So do hotel prices. Get our low price guarantee.